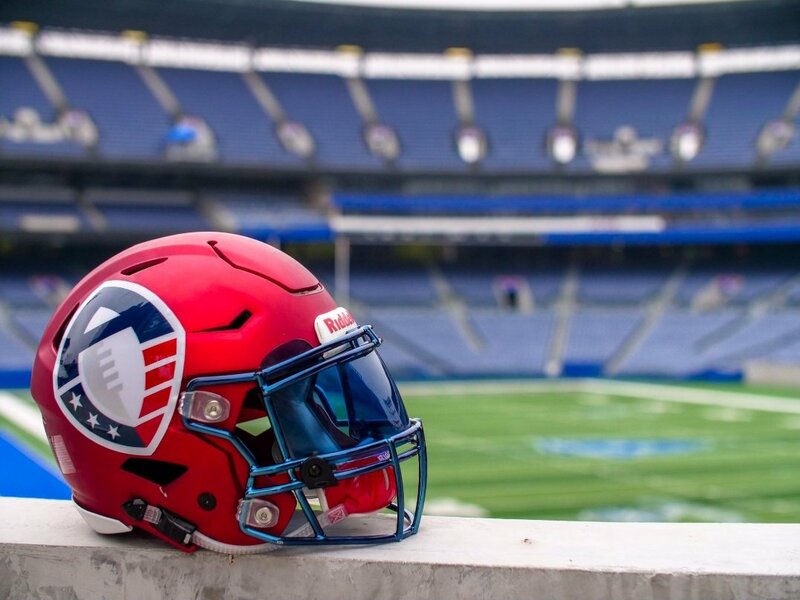 I put together a quick import calendar for the 2019 AAF Season. It's in CSV calendar format. All times listed are Eastern.